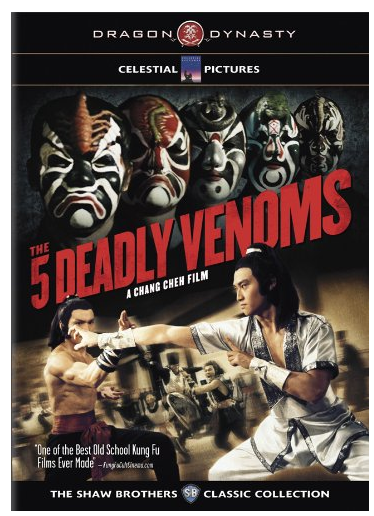 Nothing beats curling up under a warm blanket next to the fireplace... sipping hot coco and holding your 'honey' next to you, while enjoying an old school Kung Fu movie where bad guys get stabbed to death, and young virgins get their heads hacked off! During this holiday season, especially north of the equator where the days are short, dark, and cold, you'll want to re-watch the six Kung Fu holiday movie classics below. (What? They're not holiday classics? Well, they should be). You may have some of them in your movie collection. You've probably seen them all. You can buy them as gifts at places like Amazon. Watch them again and they'll bring tears of joy and choke you up like any feel-good holiday movie should. Some say that the Blue-ray version is better because it has cleaner image quality. Either way, you'll enjoy this flick. This collection comes with four Shaw-fan favorites. You can find other collections that also have four films each. 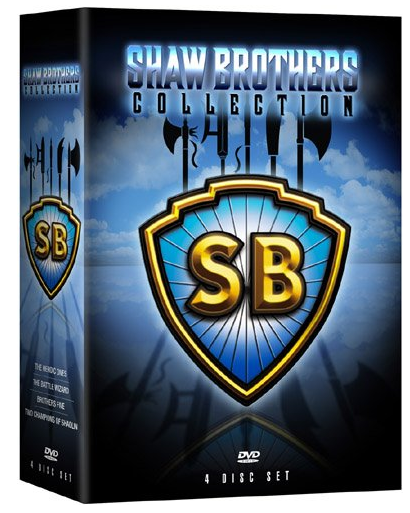 Get all collections and own 12 Shaw brother classics. 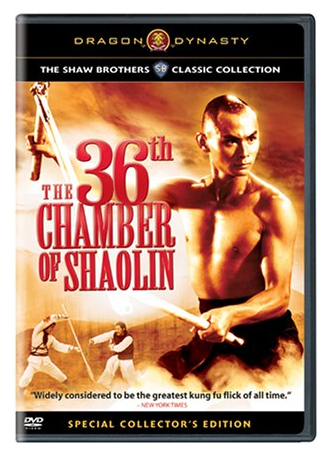 Gordon Liu stars in this, enough said. 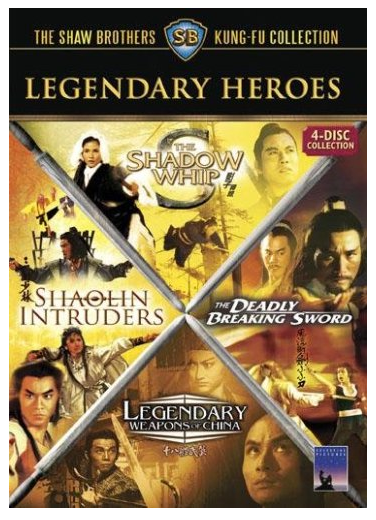 Some have said this has some of the best "Wuxia Pian" around. 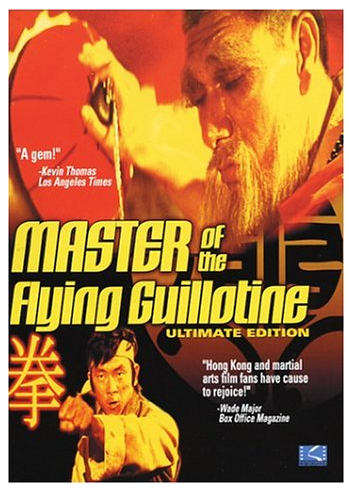 My personal favorite because I watched this a kid, all alone on an old show called "Kung Fu Theater." I should have not watched it alone, because it gave me many a night of happy and blissful nightmares. 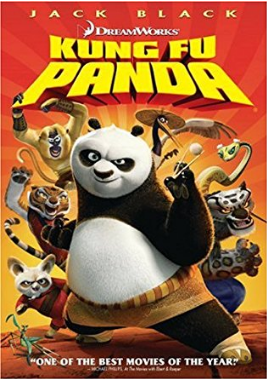 I feel that Kung Fu animation movies or TV series is kind of a new thing. I don't consider anime Kung Fu animation. The ones mentioned below are great even for adults. Enjoy! 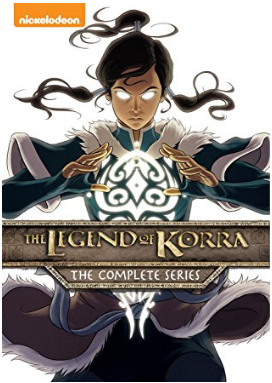 This is my all time favorite martial arts animated series. 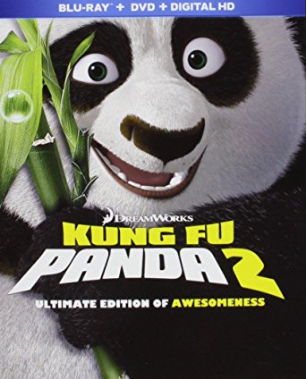 It's funny, heart warming, and the Kung Fu storyline is amazing. These are classic feature movies that are hugely popular around the world. 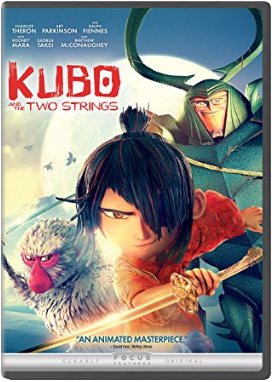 This is a newer animated martial arts movie. The animation is fantastic. 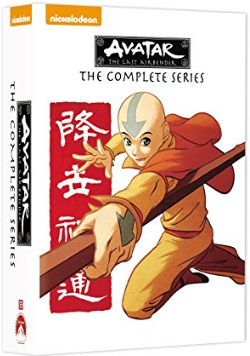 This is the non-sequel, sequel to The Last Airbender. It takes place in the same world, but about 100 years in the future. 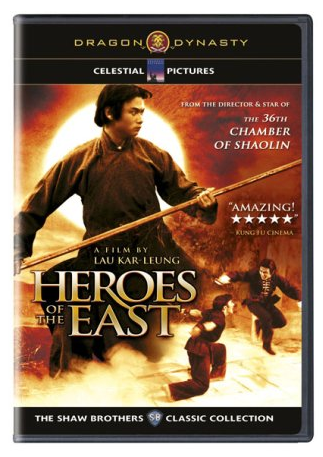 And the hero is a girl, which is cool for Kung Fu flicks.